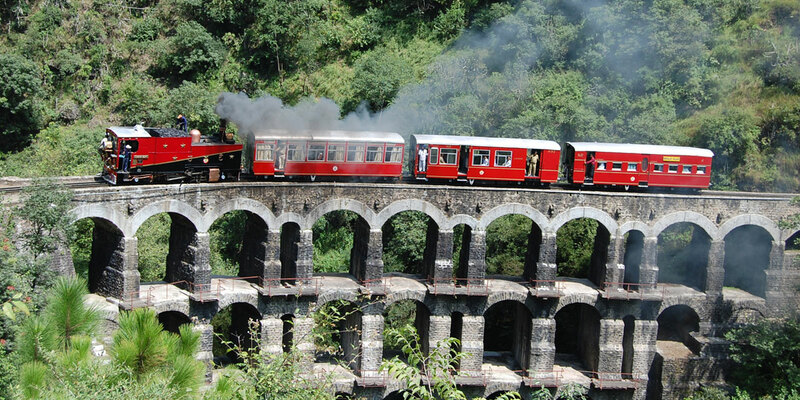 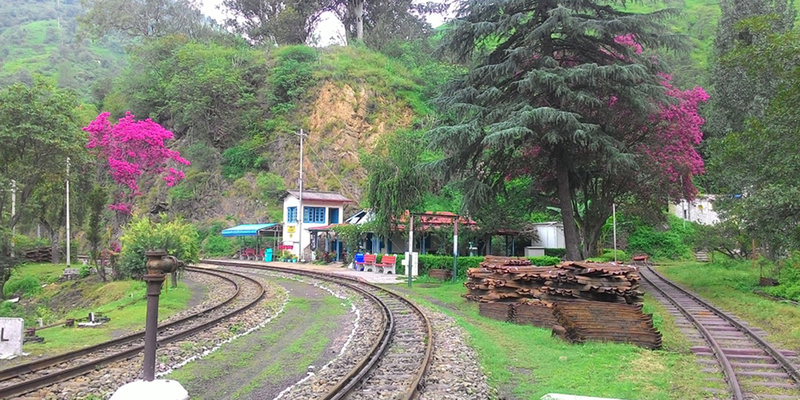 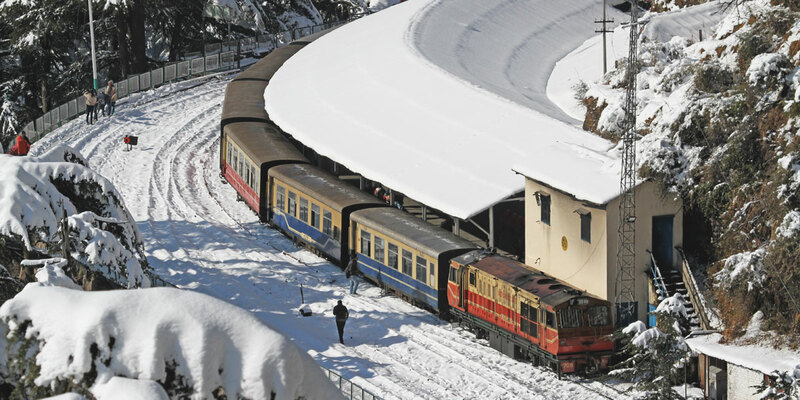 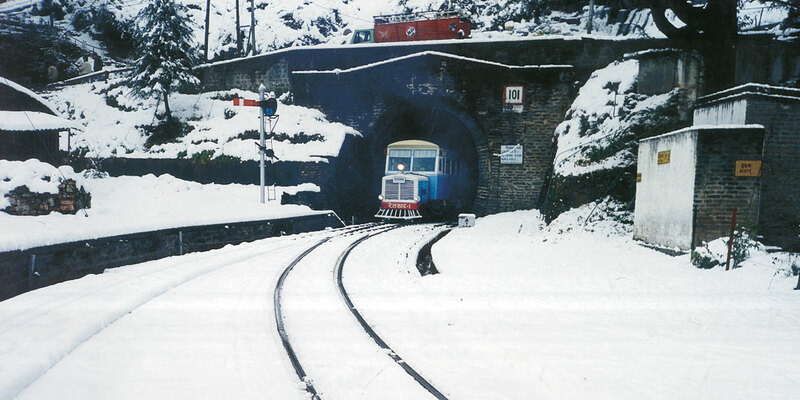 Ambala Division is the proud custodian of "WORLD HERITAGE SITE-KALKA SHIMLA RAILWAY". 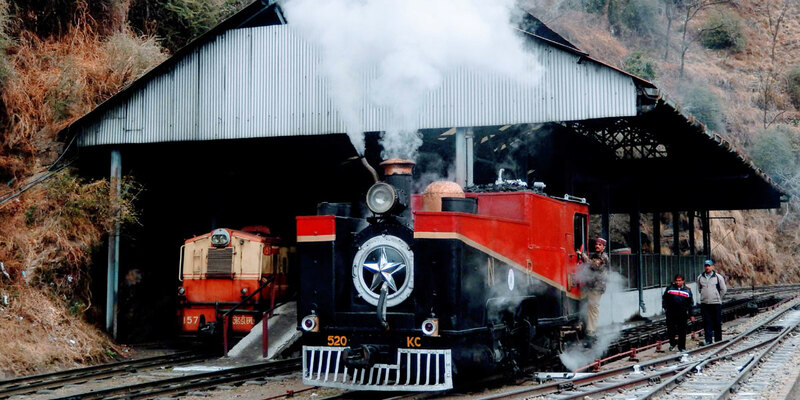 The heritage status to KSR was awarded on 10th July, 2008 by UNESCO. 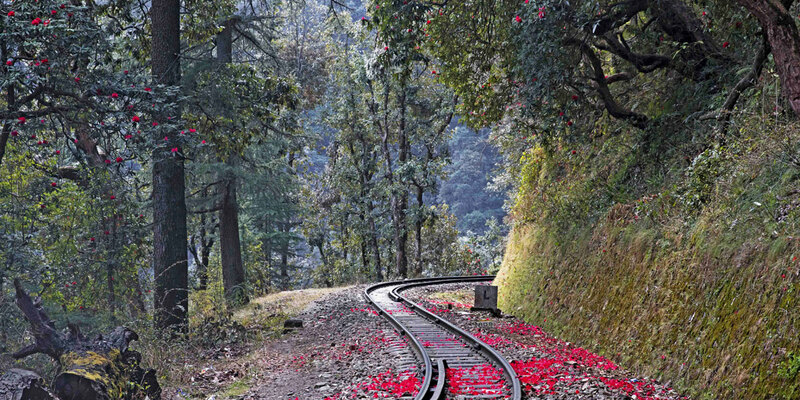 The Historic, approximate 114 years old KLK-SML Railway line which was opened for public traffic on 9th Nov.1903, became UNESCO Declared world Heritage Railway line, when it was conferred Heritage status on 10th July 2008 & listed under "Mountain Railways of India".